Turn Up the Heat for BBQ Season! Hello Sunshine! With spring breaking out all over, we know that summer must be round the corner & to us that can only mean one thing – BBQ season is on the way! Our chefs have fired up their burning passions & came up with a superb new range of BBQ menus – from our selection of Gourmet Burgers & Posh Dogs to our succulent Tarbert Bay Scallops & delicious chargrilled sirloin steaks. BBQ’s are perfect for enjoying the great outdoors at corporate events, graduation parties, sunshine birthday parties & even al fresco wedding celebrations. 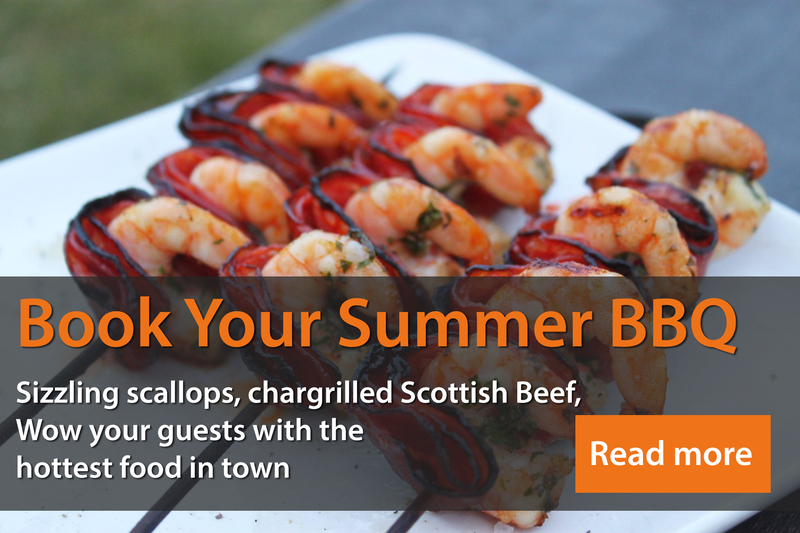 Fire up your appetite & find out more at http://www.millarcatering.co.uk/bbq.